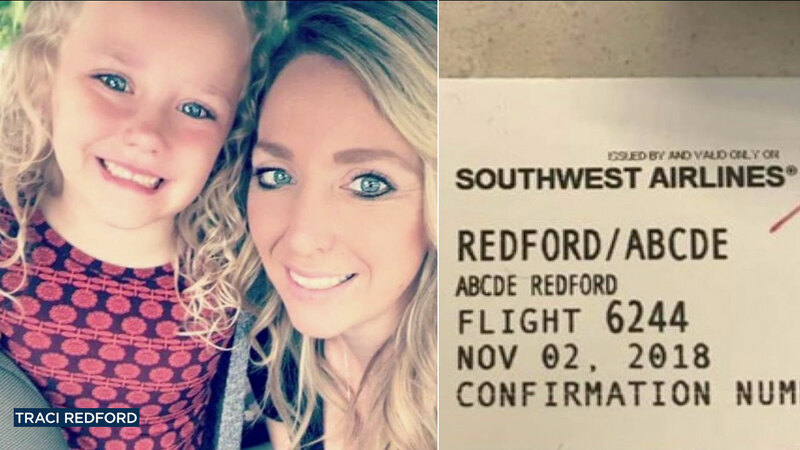 A Southwest Airlines home agent is accused of being awful in front of a 5-year-old girl and on social media because of her unique name. "She said" Mom, why does she make fun of my name? "And I said:" Everyone is not nice and all the rest of the time. world is not going to be nice and it's unfortunate. "